If you’re looking to purchase a heating oil tank it’s best to keep some domestic oil tank equipment to hand. 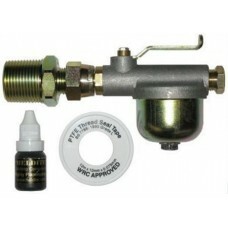 Having the right oil heating parts can make installing and maintaining your tank a lot easier. 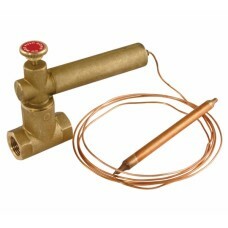 That’s why here at CHF Supplies we are delighted to supply a handy choice of oil heating parts for our customers. Our selection of domestic oil tank equipment includes essentials like a tank fitting kit, which contains all the parts and tools you need to do a fantastic job of fitting your tank such as a reducer, isolation valve, and filter. 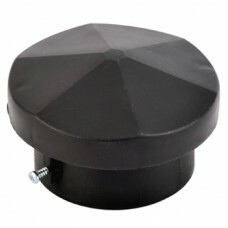 You can also find filler caps and vent caps for your fuel tank. 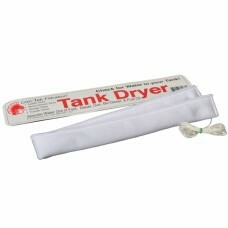 With the right cap in place, you can prevent the contents of your tank from dripping and stop unwanted debris from entering the tank via the fill pipe. Should you wish to keep a close eye on the contents of your oil tank we can facilitate that too with our level gauges for storage tanks. These are available in simple mechanical clock-gauge format, or you could look at one of Apollo’s more high-tech electronic gauges. 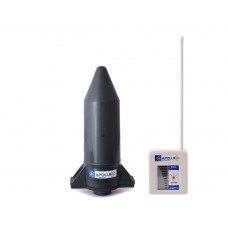 These come with an ultrasonic transmitter that can be mounted onto the tank and a receiver that details the contents on an LCD display. We hope that our selection of domestic oil tank equipment is helpful to you, but please do let us know if you are looking for any particular oil heating parts that you can’t find here. We would be very happy to help. Most parts can be despatched the same day or view the full range in our catalogue. 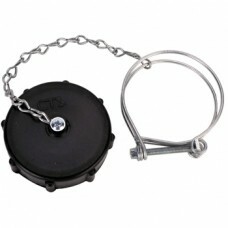 The Remote Acting Fire Valve is designed to safeguard against the risk of fuel being fed i.. 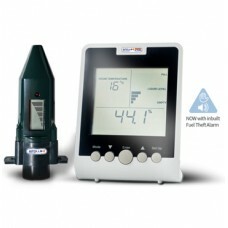 Tank mounted ultrasonic transmitter unit, compatible with the standard 32mm port fitted to mode.. 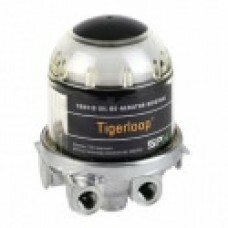 The TigerLoop® De-aerator effectively removes all gas/air bubbles from the oil system, helping to el.. 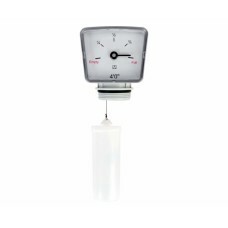 The Apollo Smart Oil Tank Gauge is a combined tank level indicator and low-level oil tank alarm desi..